I never believed in love at first sight until i visited this place.It was love at first sight for me 😛 .Chatuchak weekend market is my favourite place to shop when in Bangkok.The place offers a wide variety of range to shop,right from clothes to antiques to pets ( yes from dogs, cats to rabbits) at affordable prices. It opens from 6am to 6pm on Saturdays and Sundays and is located right next to the BTS Skytrain station Mochit. 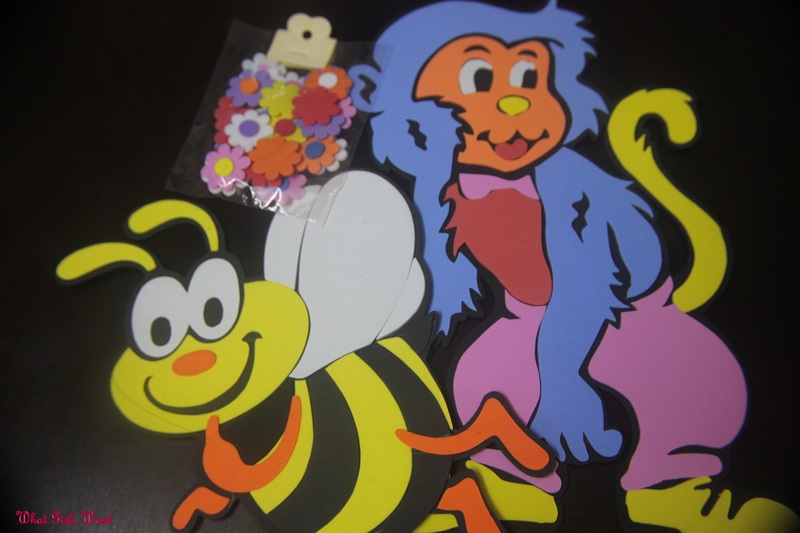 And here is what I shopped from ChatuChak market on my recent visit to Bangkok. 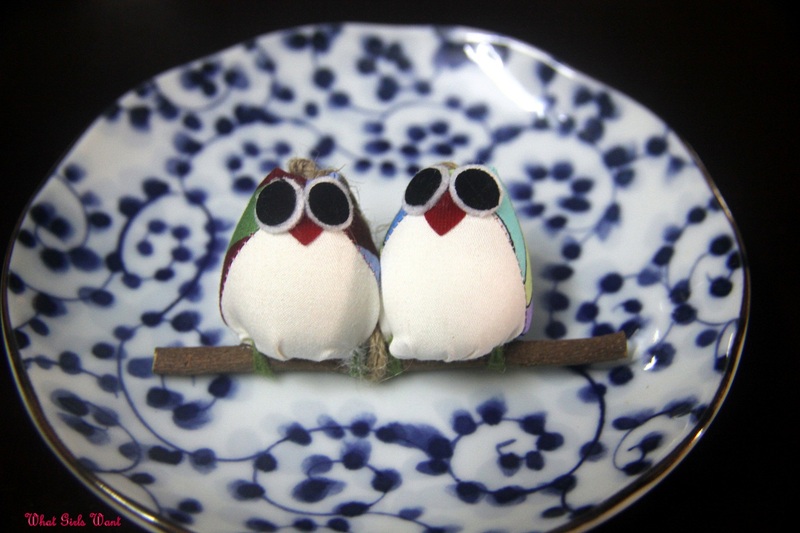 This pair of owls looked so cute,i could not help picking them up.They were available as key chains and as hangings as well. These aromatic camphor are for my clothes to smell good all the time :)That herbal ball has some herbs that makes the facial skin smooth. 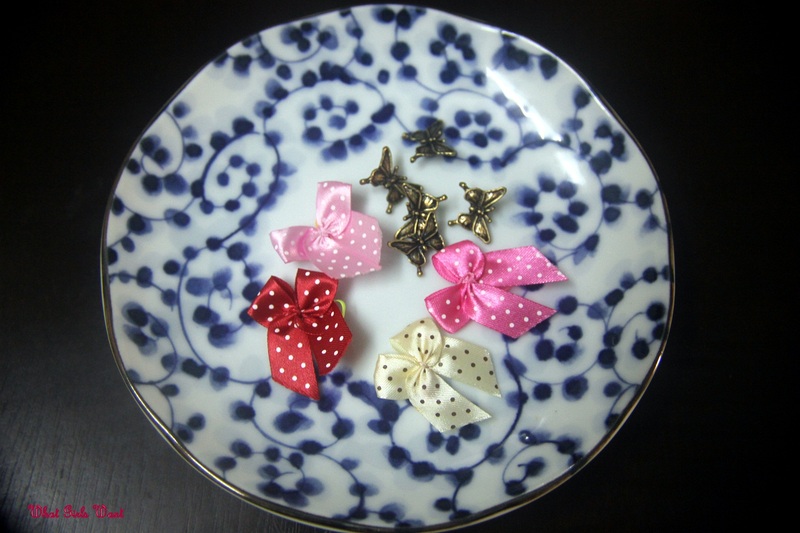 A few bows and butterflies for my craft works. 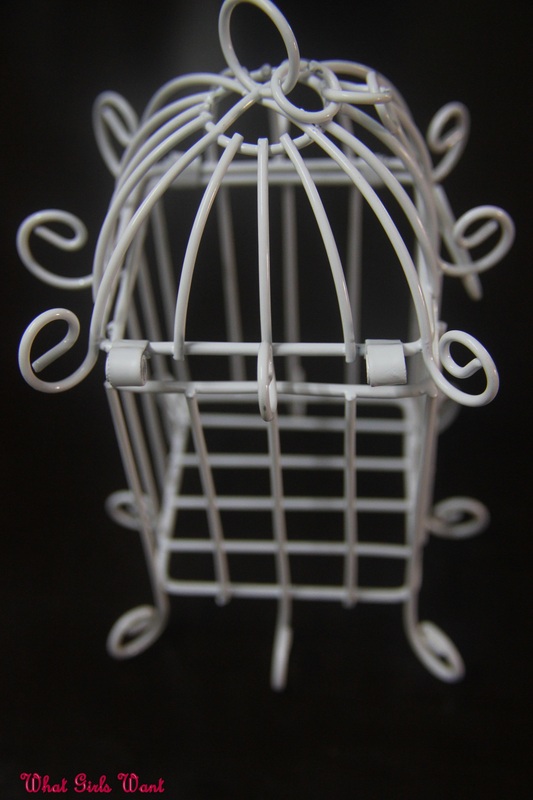 A beautiful white cage,the shop looked so elegant and beautiful with everything made of white wires. 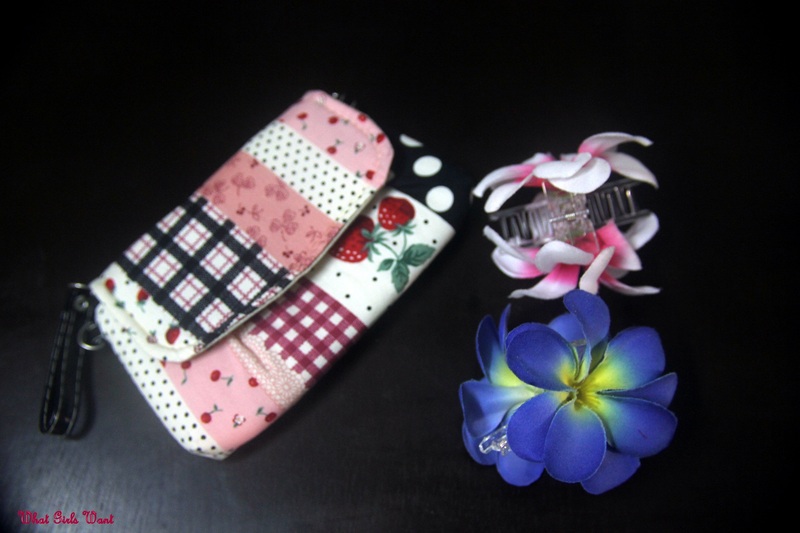 A cute wallet and flowery hair clips. That’s about it.I had a fun time picking these things up.Do share your story when you visit this place. 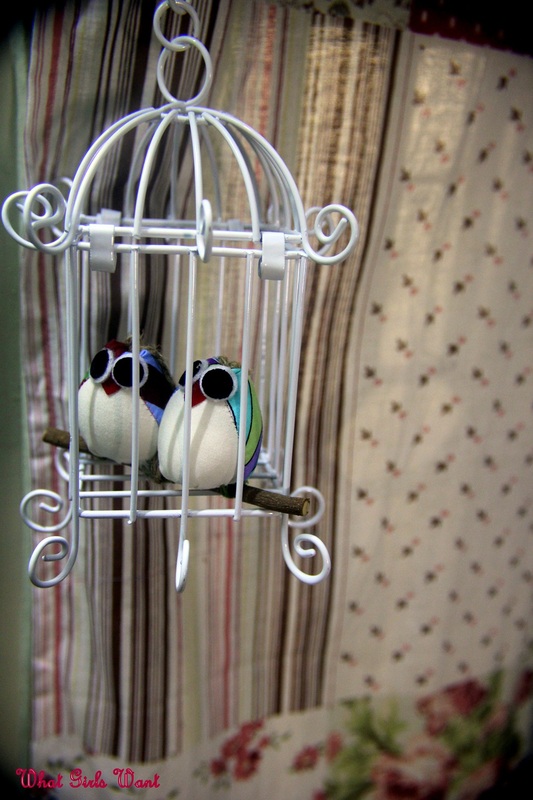 Do you use blog loving? You can find me there!